Hot water has become an integral part to everyone’s lives. From taking a hot shower to having warm water for washing clothes, you need a working water heater in your home at all times. 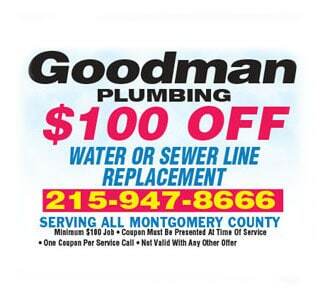 You can always contact a plumber in Bucks County for repairs, but it is important to know when it would be better to get a new heater entirely. An obvious sign your heater is breaking down is loud noises. These sounds come from hardened sediments in the water banging around inside the tank. This means your heater is no longer working effectively, and you should get a new one before the sediments damage the inside of the tank. 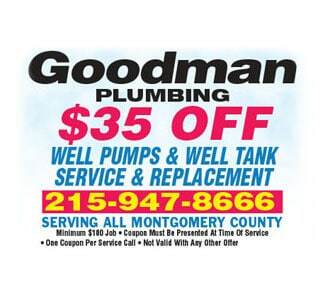 As soon as you see your heater leaking, it is time to take action. Leaks can arise from excessive damage or too much rust. You want to contact a plumber as soon as you notice dripping to avoid any damage to your home. Generally, 10 years is the longest you can expect a water heater to last. Over time, certain parts begin to wear down and malfunction. Instead of constantly having to replace components, it would actually be more cost-effective to install a brand new heater. When you turn on the shower toward the hot setting, you expect warm water to come out of the shower head. The moment that no longer happens, you need to start thinking about getting a new heater. Another symptom is that your faucets quickly revert to cold water after only a few minutes of being hot. 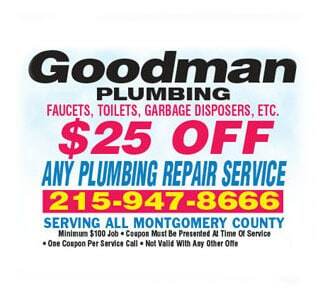 If you are unsure of what would be best, then you need to schedule a consultation with a professional plumber in Bucks County. 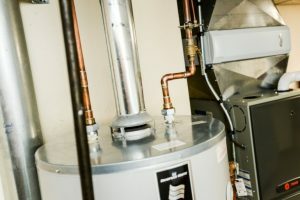 Repairs can sometimes be performed to get your water heater working again. However, when an expert tells you to get a new heater, you should listen to that advice.